This week we discuss Essex County, a graphic novel by Jeff Lemire. It’s comprised of three short stories all taking place in Essex County. The first follows a young boy obsessed with comics and superheros learning to grow up. The second story follow an older gentleman with Alzheimer’s trying to recall his life and everything he has lost. The final story follows the town nurse making house calls to the townsfolk while we also see the story of her ancestor and how she came to live in Essex County. 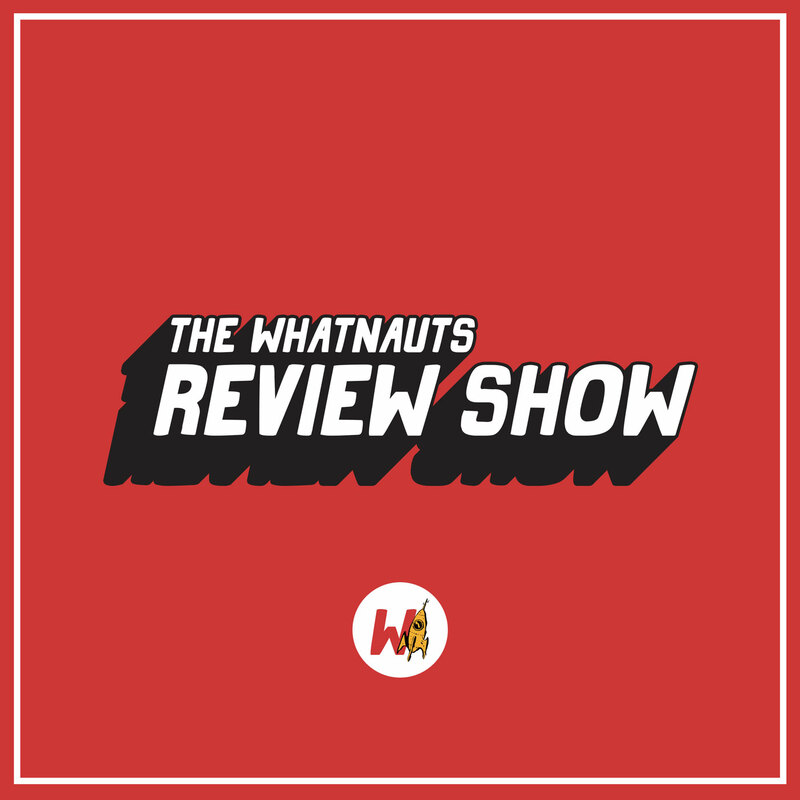 The Whatnauts Review Show is a weekly book club style podcast about all sorts of cool things from comic books, manga, anime, movies, TV, and more. We stream new episodes live every Sunday at 12 noon EDT on our Twitch channel! If you miss the stream, it comes out on youtube and as a podcast a week later on Saturdays. Or you can get it early by supporting us on Patreon. Here at The Whatnauts we produce a lot of podcasts and we would love to have your support. Get early access to all our episodes and other cool perks when you join our Patreon! For just $1 each month you can help us keep the lights on and help us keep growing. Making podcasts and exploring the multiverse.